Deciding on a career path can take a lot of work and research to make sure what you train for is something you will love doing for years to come. Wrapped up in that package are other “must-haves,” things like a sense of accomplishment, pride in our work, and opportunities to inspire and help others achieve their dreams too. What if you could have a career where your hard work and dedication were rewarded with great pay, great training (often at no cost), and the knowledge that you are truly valued? 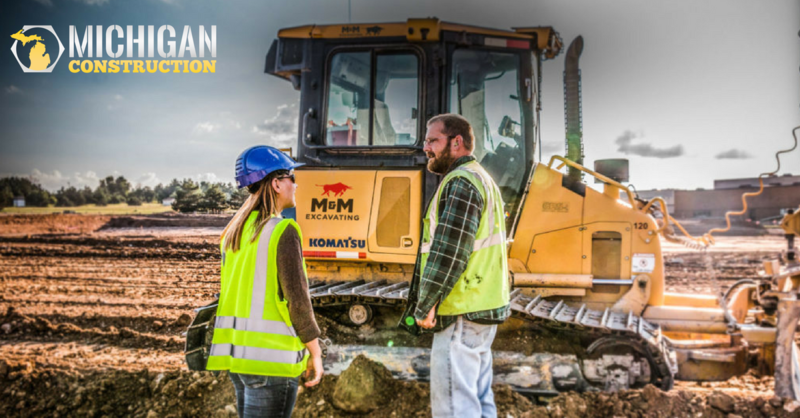 Few occupations can compare with the construction industry in these areas right now, as the need for workers has never been greater. Angelo Iafrate Construction is an employee-owned company that has built its reputation on excellence, innovation and quality. They place significant value and take great pride in their employees, the services they provide, their expertise and reputation within the construction industry. 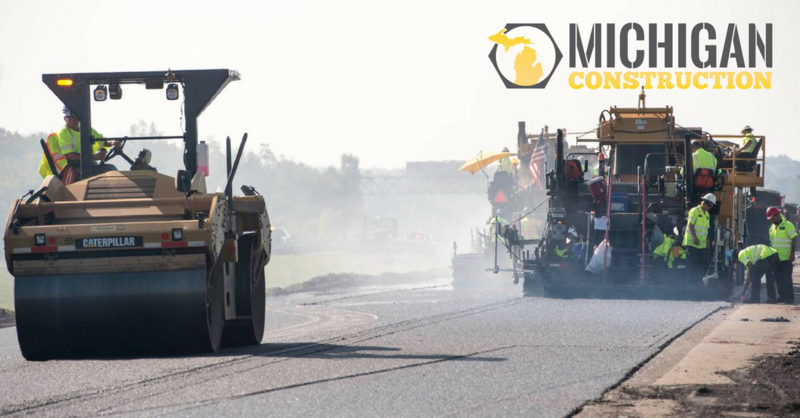 Iafrate Construction construction services to a broad range of clients in both the public and private sectors in the principal areas of highway and road construction, site development, and heavy civil construction. Every time a new year rolls around is another excuse for us to step back and take a look at where we are personally and professionally. We celebrate accomplishments from the past year and make plans and resolutions for the next. 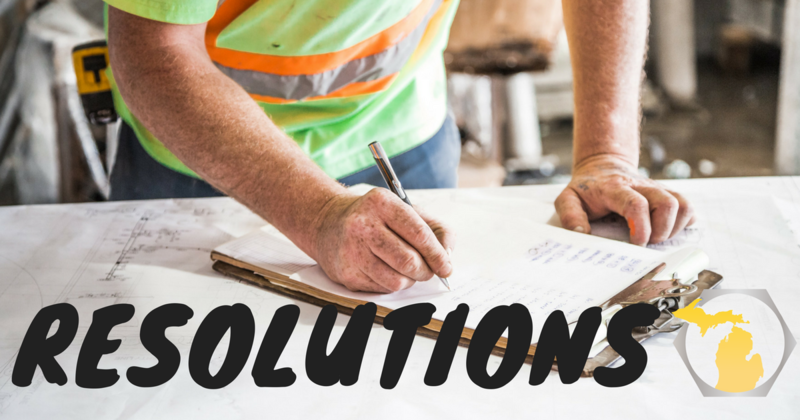 If you're running or helping to run a construction company, then you need to start with celebration. You made it through a tough year--workforce shortage, economic limitations, and changing technology created new challenges for us. 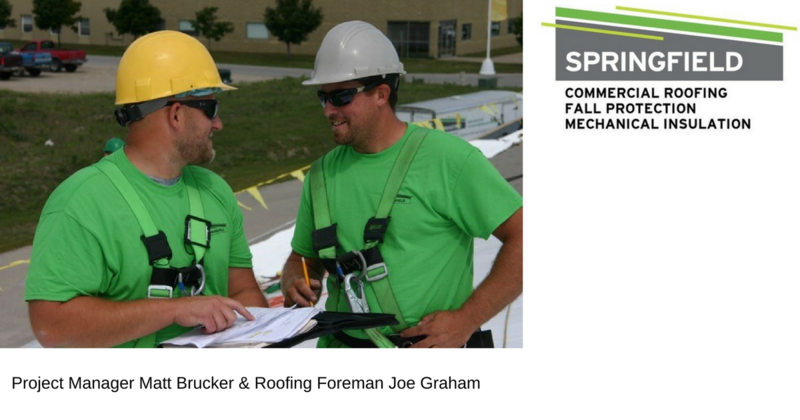 Springfield Inc. began in 1985 as a small roofing company and one of the first installers of Duro-Last roofing systems before evolving into a complete commercial and industrial service company. 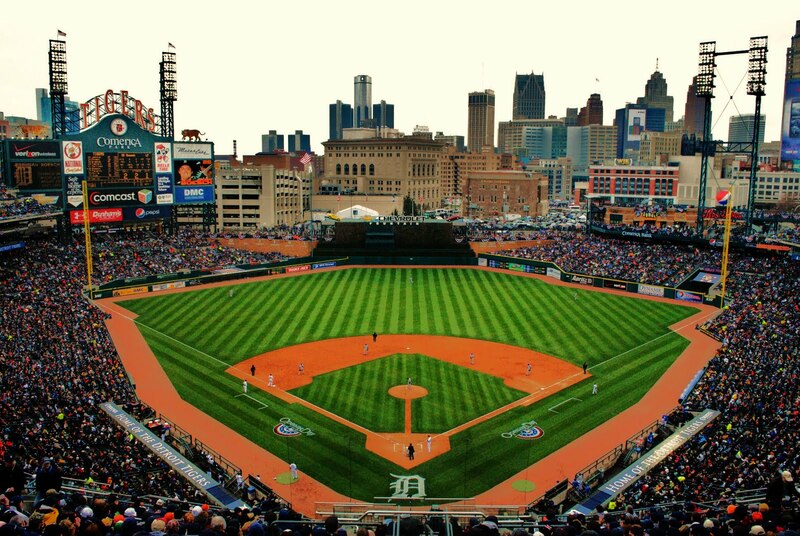 To meet the needs of clients, they have expanded their services to include not only roof repair and installation, but also a patented mechanical insulation system, daylighting systems, as well as the design, engineering, and installation of custom safety equipment. 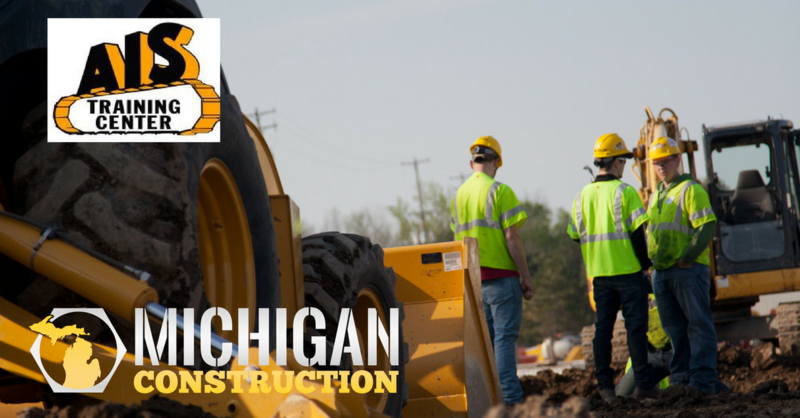 How Many Construction Workers Does Michigan Need? 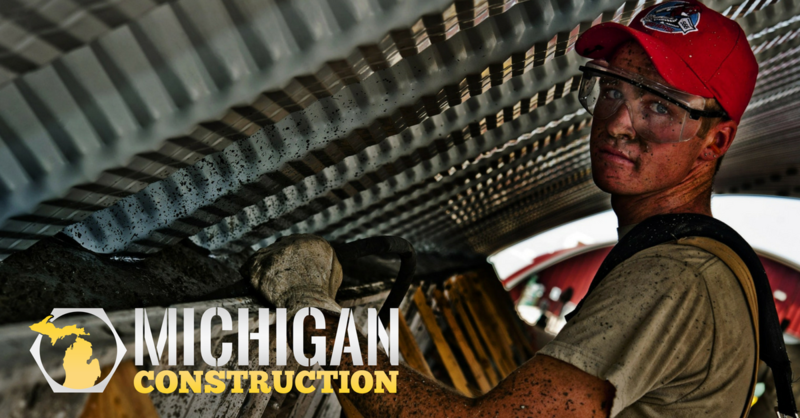 In the fall of 2017, Michigan Construction issued its first industry report, Michigan Construction By the Numbers, a breakdown and analysis of the current state of the industry. We broke data down by industry subsectors and occupational categories, tracked through the lost decade, and laid it all out for industry stakeholders. The extensive data in this report helps us better understand the full extent of the workforce problem we are facing today. 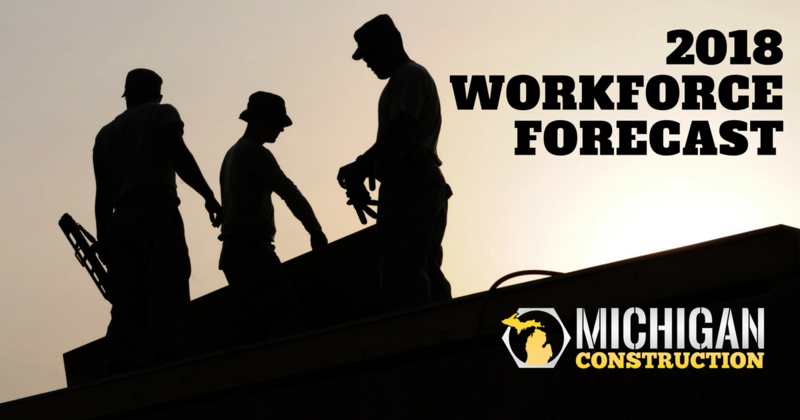 In our 2018 Workforce Forecast we establish Michigan needs 9,000 new construction workers a year. Throughout the years, some of the most popular toys of all time have inspired kids to build things. 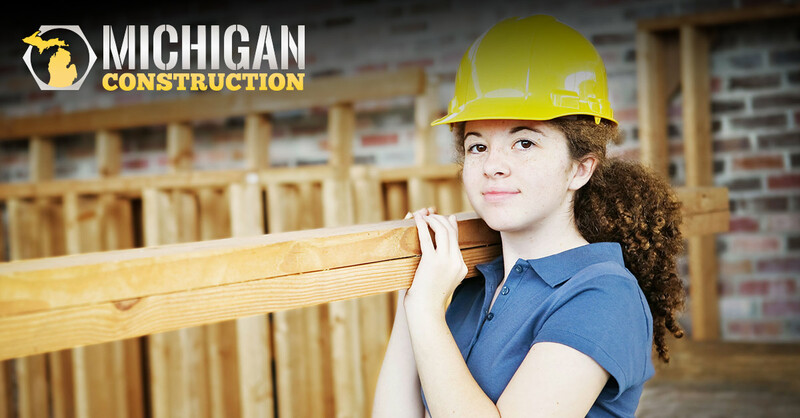 Whether it’s the allure of heavy equipment miniaturized for kids to play with, toys that stack or snap together to create imaginative structures, or construction themed toys that inspire the builder in us all, the topic of construction is a cornerstone of the toy industry. 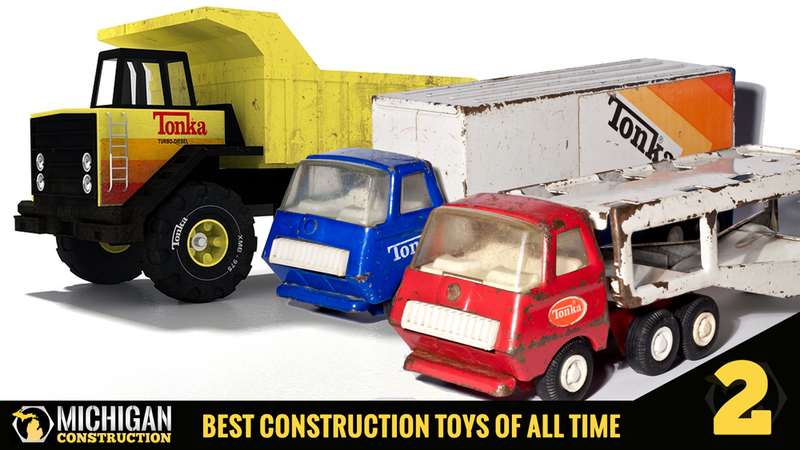 We’ve assembled our top 10 construction toys of all time here for you.